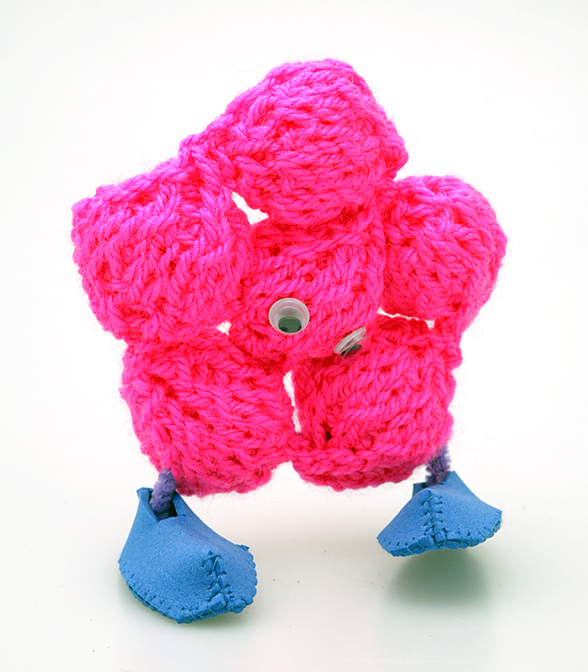 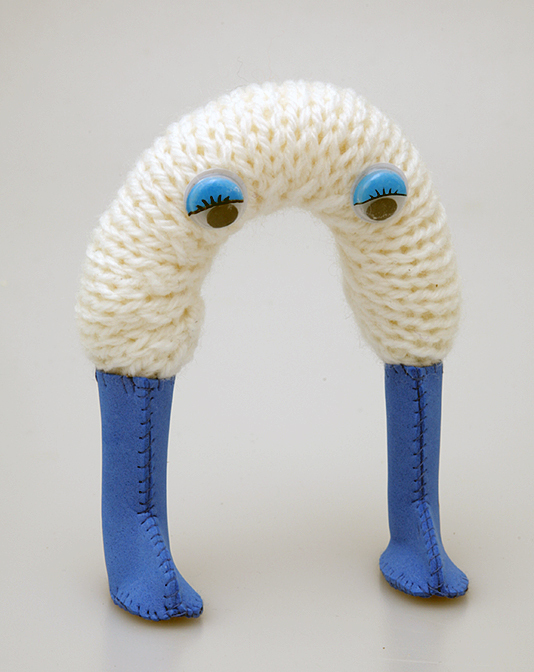 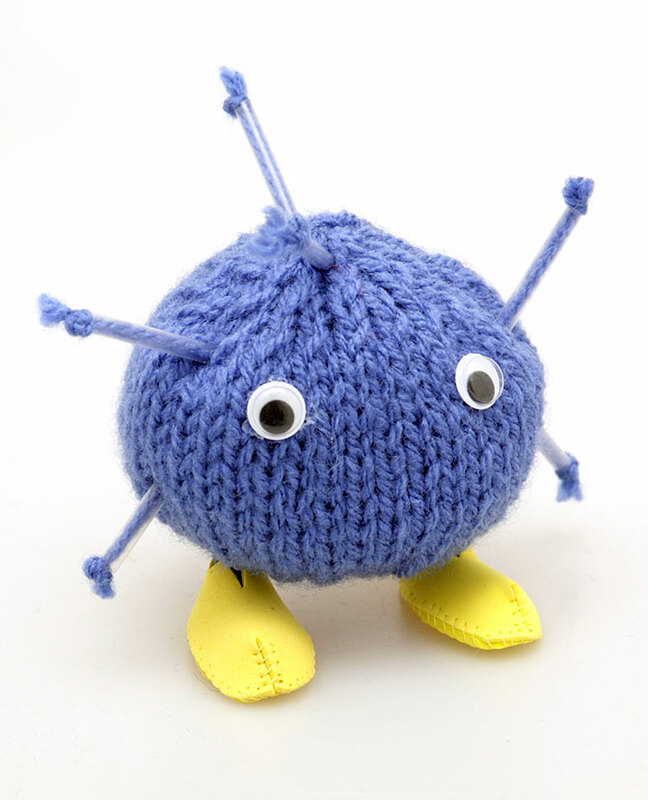 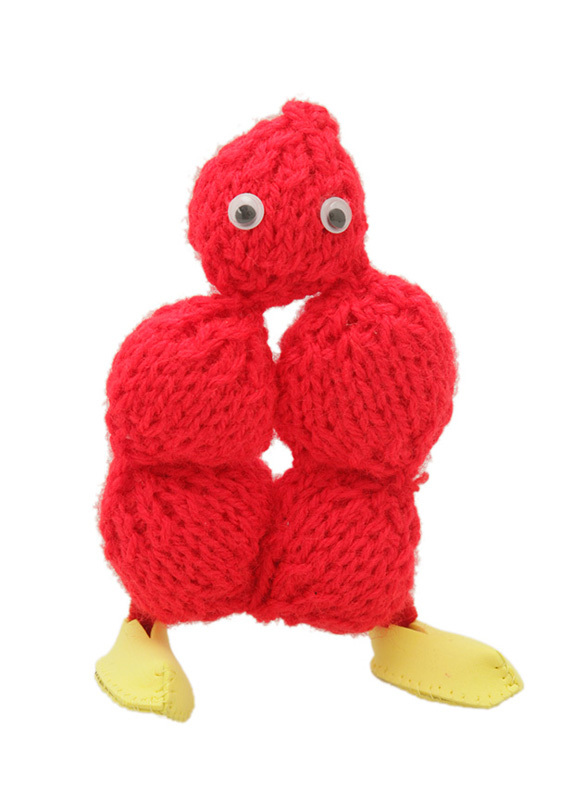 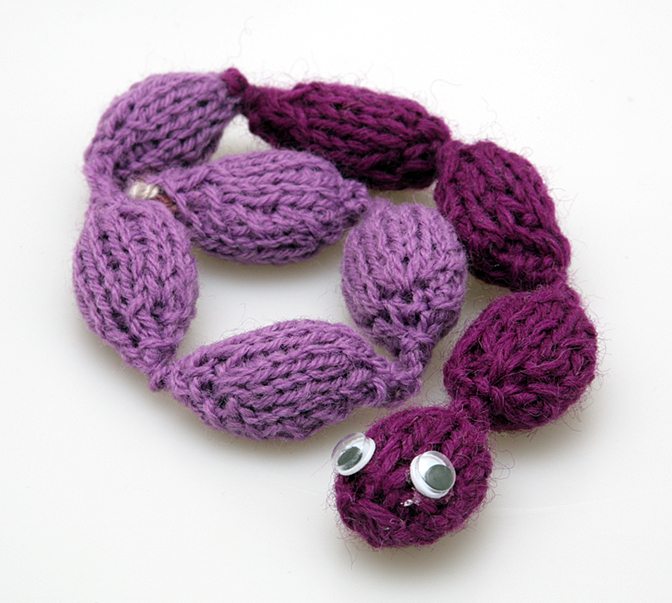 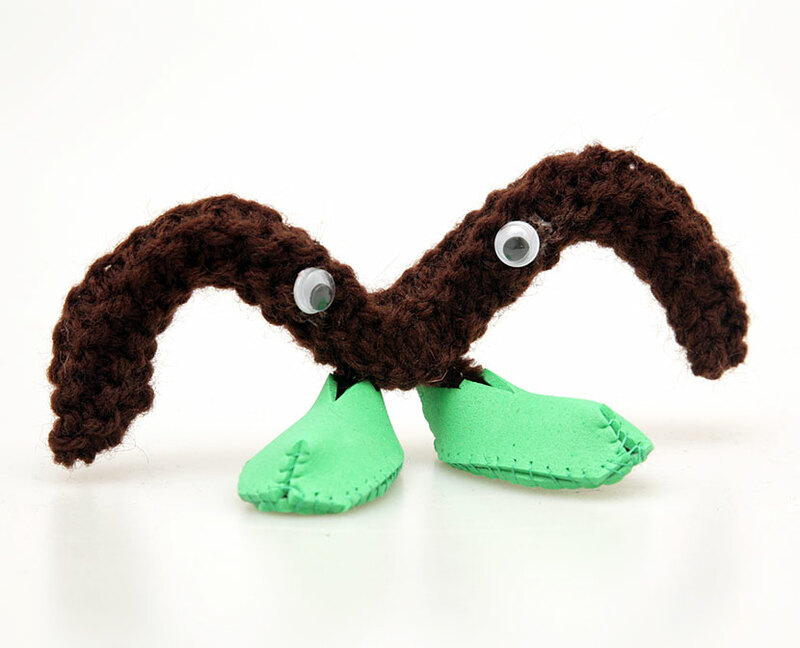 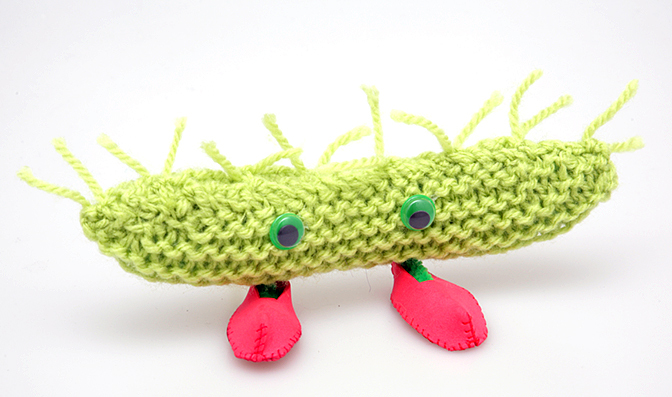 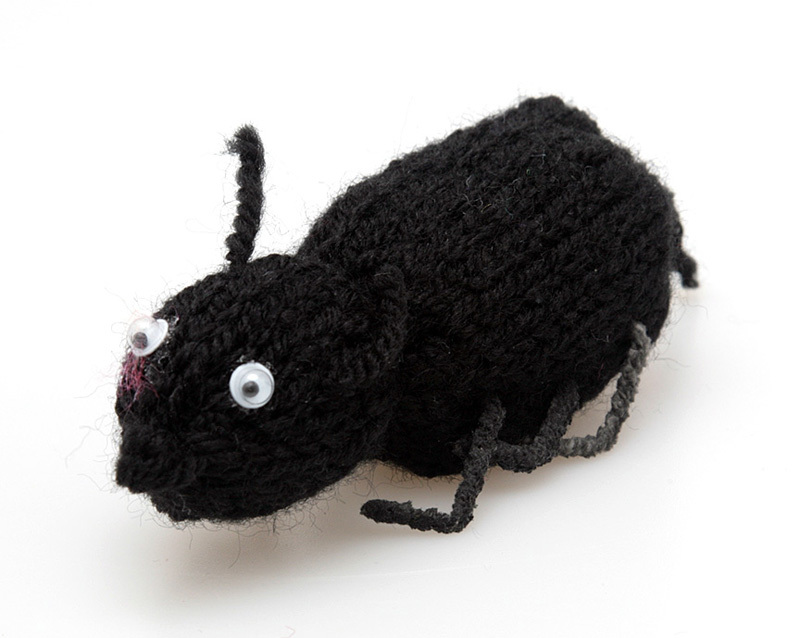 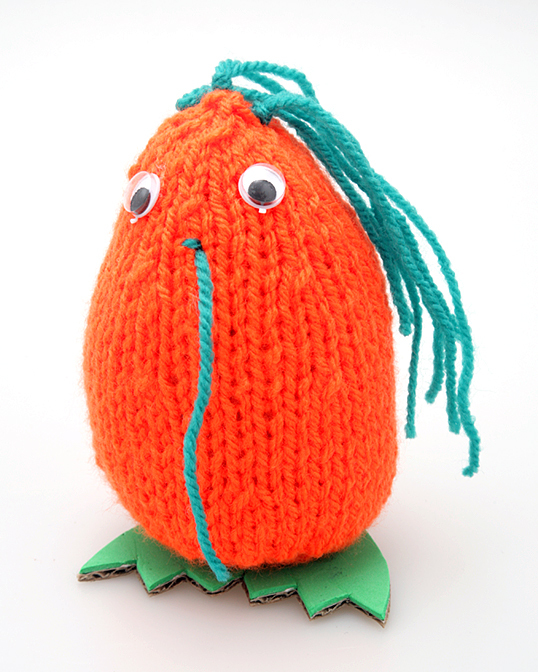 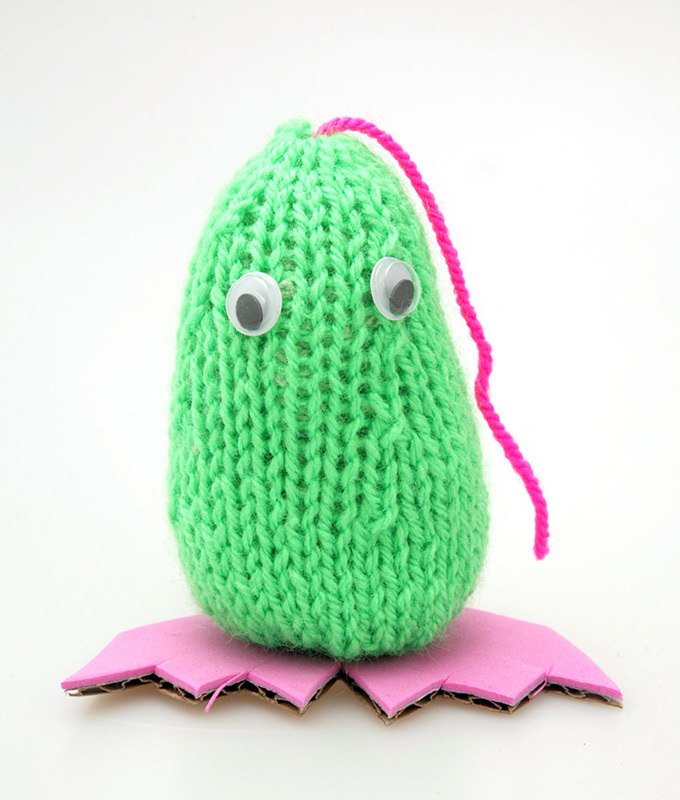 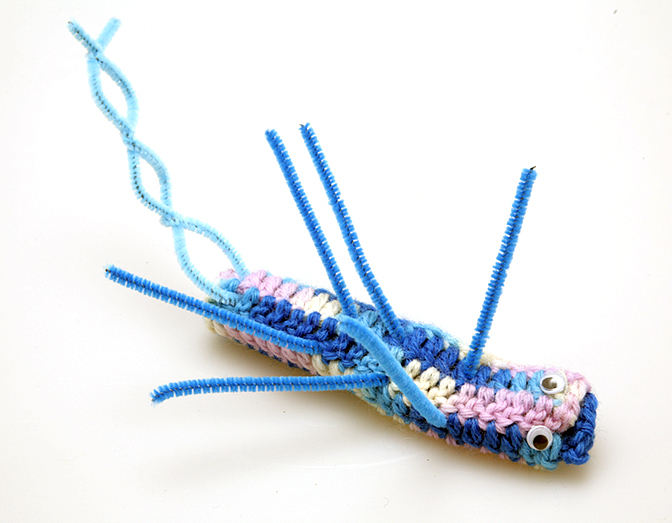 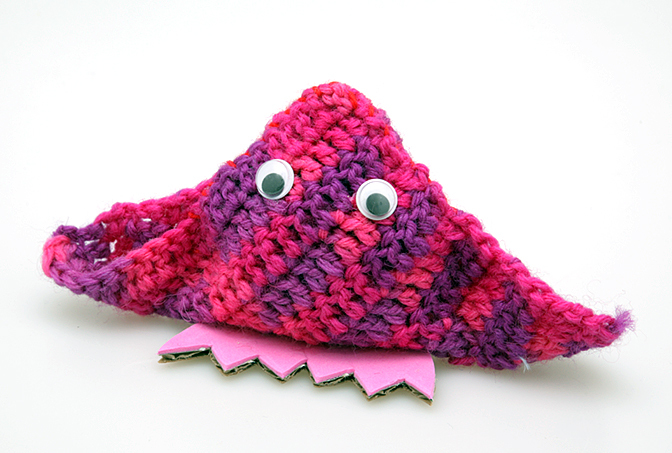 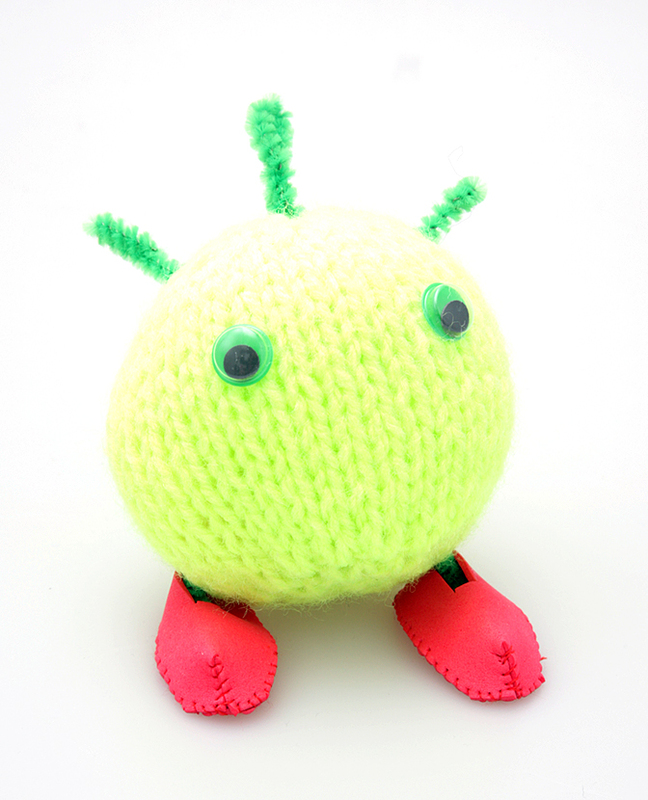 These friendly little knitted microbes are the perfect gift for the person who doesn’t quite have everything, yet. 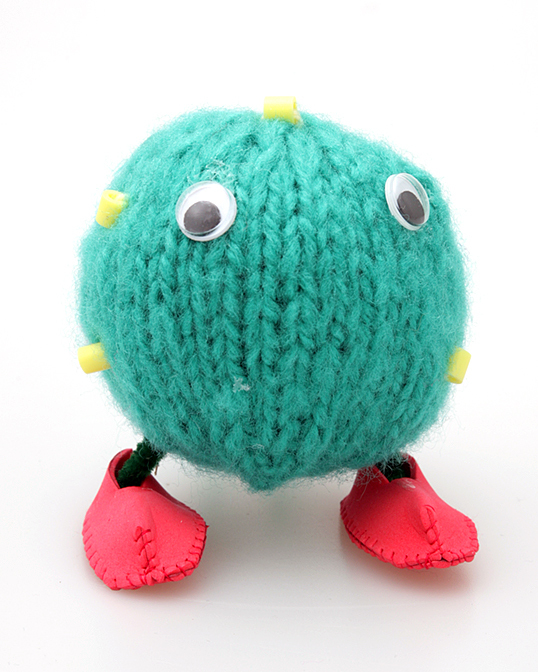  Just as in real life, each microbe is unique, colours and symptoms may vary. 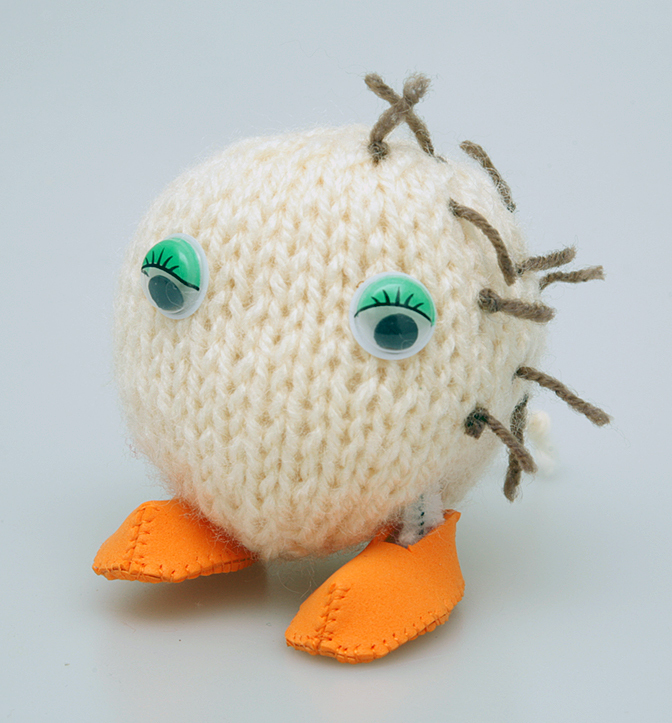 £5 to order from the site, £3 if you buy one in person from my open studio.